We believe that truly superior homes are built by people of high character with values marked by honesty, accountability, and a dedication to doing things right the first time. With these timeless principles as our guide, we set out to build outstanding luxury homes alongside meaningful long-term relationships. We treat every project as if it were our own and stand firmly behind our work and our word. This is our “Built to Last” philosophy and our commitment to our clients. 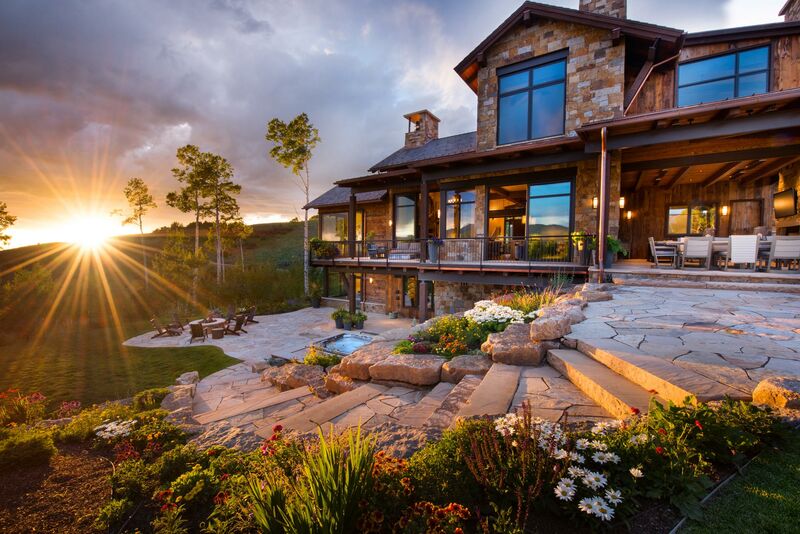 Behind every project, relationship and experience at Vail Custom Builders is our “Built to Last” philosophy. That simple concept guides our process and our practice. From the homes we build to the connections we form with our sub-contractors, partners and clients, we’re focused on the quality, sustainability and professionalism necessary to create profound, long-term relationships and fundamentally enjoyable experiences that last for generations to come. VCB is poised to lead you through the building process. We’ll take your dream, facilitate its design and ensure it meets your every expectation. Once a plan is in place, VCB will direct and manage the construction process, relying on a combined 250 years of industry experience to make certain you’re happy and well cared for throughout the course of your build. Complete and lasting satisfaction is our motivation, so we won’t just hand over the keys and leave. VCB will support you and your home with an array of post-construction services and in-person availability whenever needed. 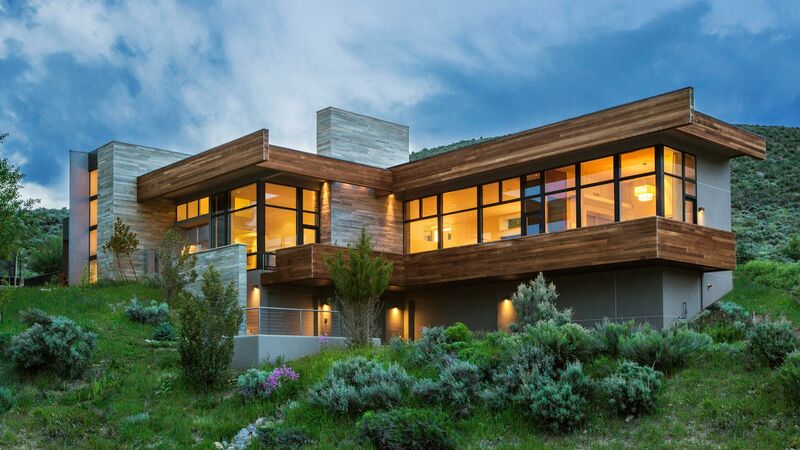 VCB recognizes the important role a home plays in enhancing and inspiring the lives of the occupants within. More than a roof over your head, a home creates treasured memories and fosters milestone moments. 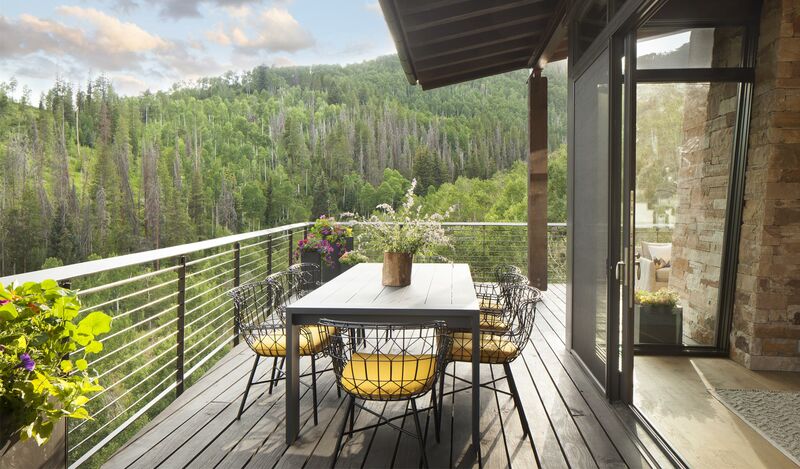 The Vail Custom Built experience recognizes the opportunity to cultivate an appreciation for both the home and the lifestyle it inspires. 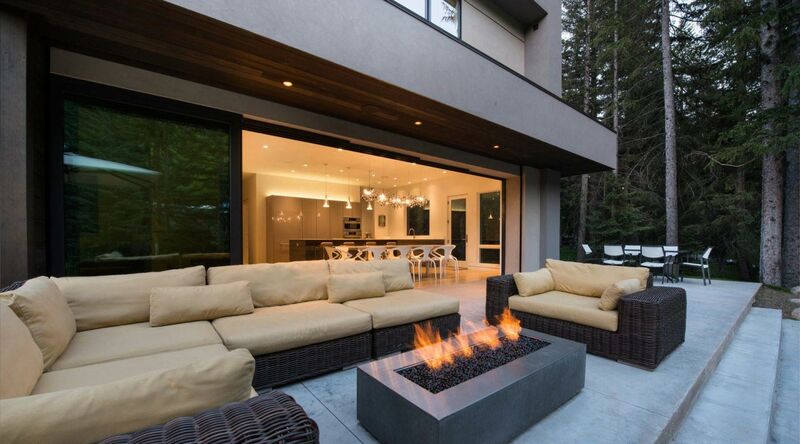 We craft your home and tailor your experience to match your preferences, priorities and dreams. Our commitment to our process, the Built to Last philosophy and good old-fashioned hard work sets us apart in our ability to build both distinguished homes and remarkable experiences. 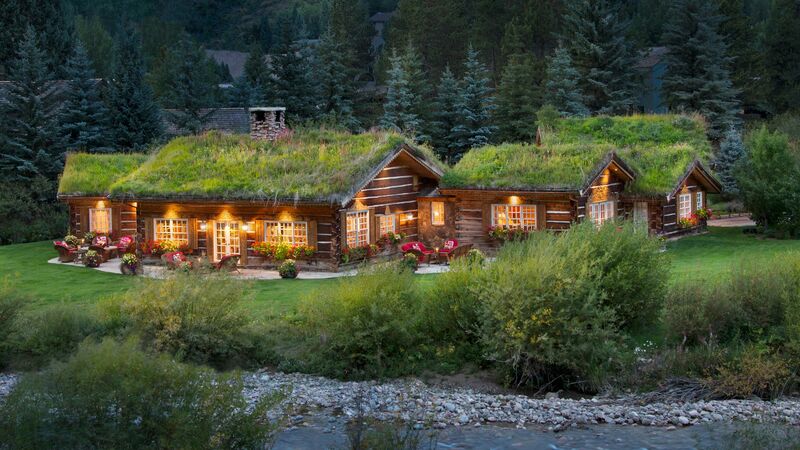 Though I have not yet built a home, it is my lifelong dream to do so. 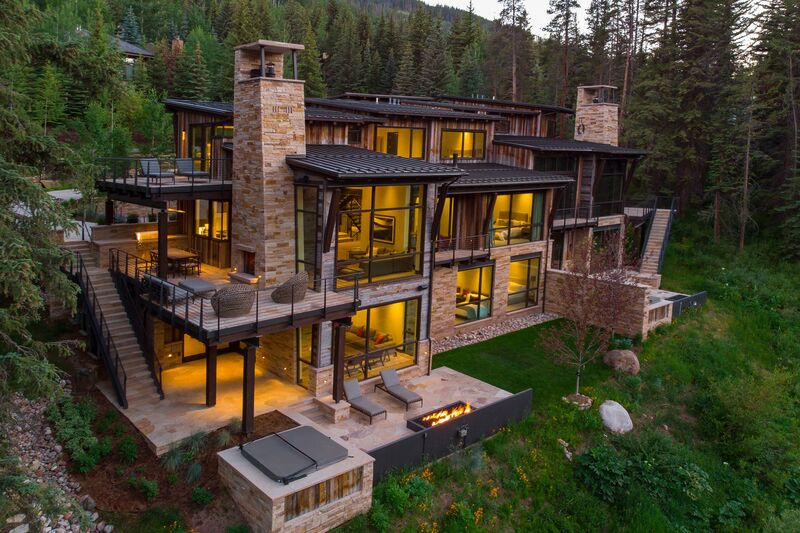 When that day comes, Vail Custom Builders will be my first call. 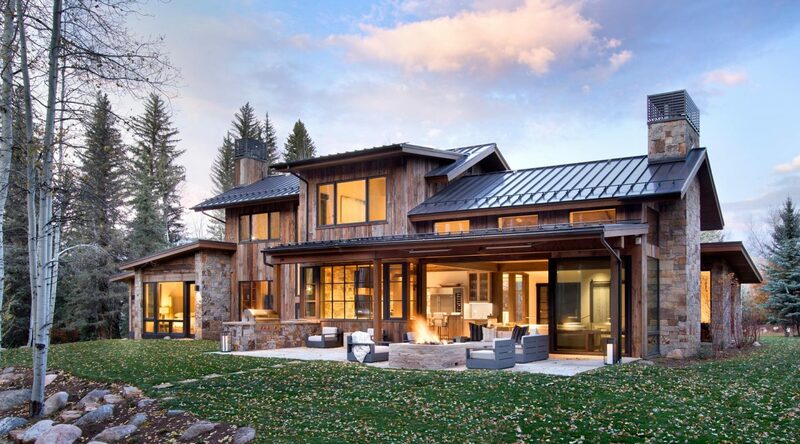 "From our first meeting through the final walk-through, Vail Custom Builders made the process of building a custom home both enjoyable and worry-free. We were kept appraised of the schedule through weekly meetings which made the process efficient and allowed our home to be completed in what seemed to be record time." 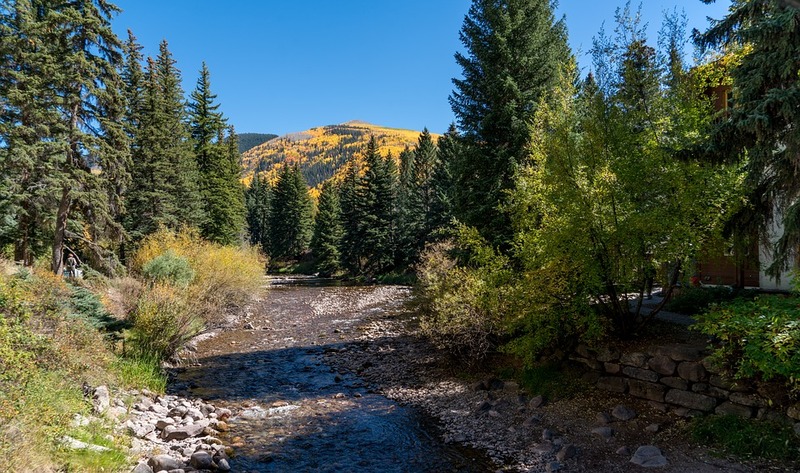 Before moving to the Vail Valley we wanted to know construction cost and the information on cost per neighborhood in Eagle County. 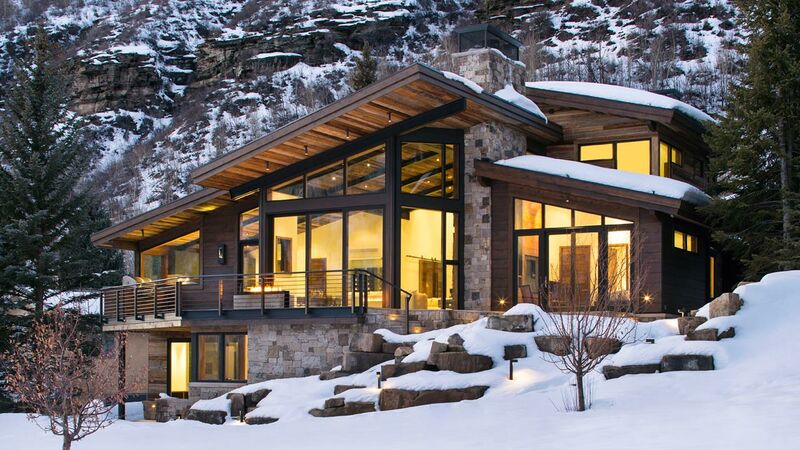 Vail Custom Builders met with us on a few occasions without commitment and we are thankful we selected what we think is the Vail Valley's finest construction/building company. Rick Hammer - Globe Corp.
"VCB is very well organized. Matt and Ted are honest, hard-working and always available. I can say without equivocation that VCB will stand by its work." "Ted Leach and his crew handled a very large and complicated addition/renovation project on my house and did a terrific job. They started and finished on schedule and were extremely conscientious about maintaining quality workmanship throughout the project. Upon occasion they would even tear out and redo a portion of the work because it did not meet their standards. I felt both the construction and management process were excellent. I would highly recommend this company."